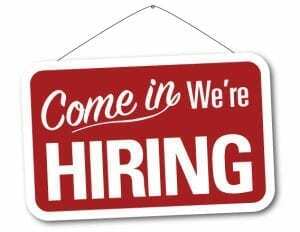 Here at Furniture and Things we are always looking for exceptional staff to add to our store. If interested, fill out an application for the below openings and bring into the store. Furniture and Things is looking for outgoing, detail oriented individuals to work at our Elk River store Customer Service Counter. Ideal candidates should have strong computer, problem solving, and customer service skills, as well as professional telephone etiquette. Furniture and Things is looking for a sales associate professional that is outgoing, friendly, dependable and has a sense of style. Full time positions are now available for Warehouse Delivery Staff. Must have clean driving record, detail oriented and be able to lift and move heavy objects.